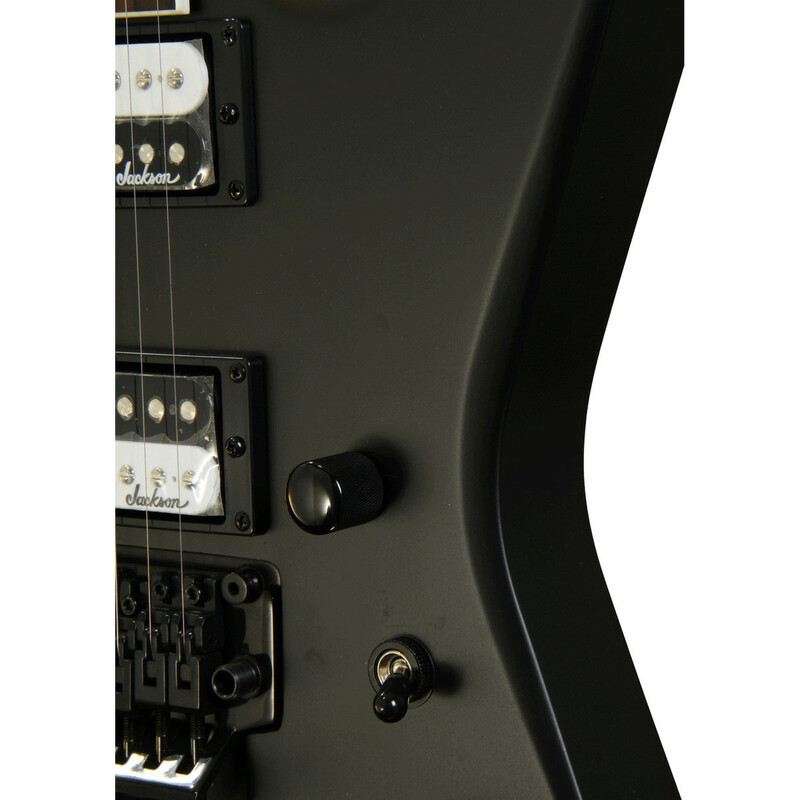 The Jackson JS32 Warrior incorperates a range of high quality features such as a basswood body, maple neck, Jackson high output humbucking pickups, Floyd Rose licensed Jackson double locking tremolo, compound radius neck for added playability and a 24 fret rosewood fretboard to provide a great sounding, extremely playable and uniquely shaped electric guitar for players on a budget. 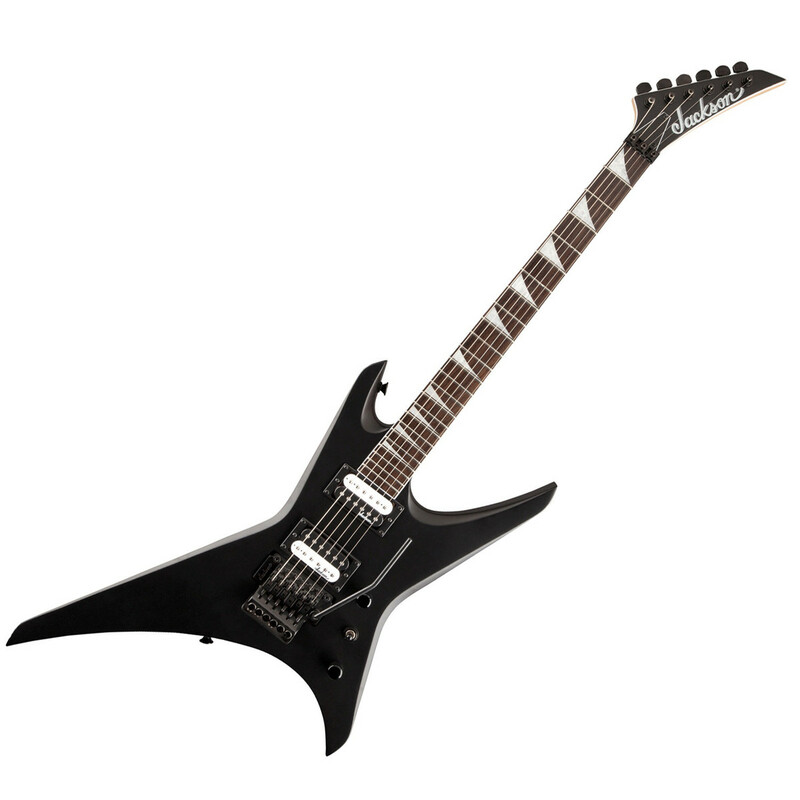 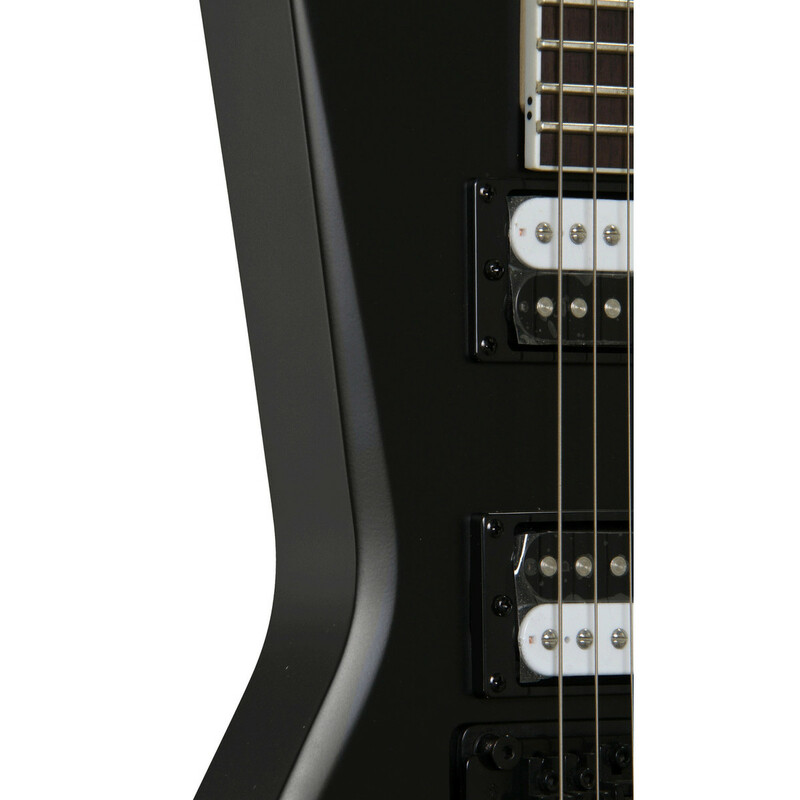 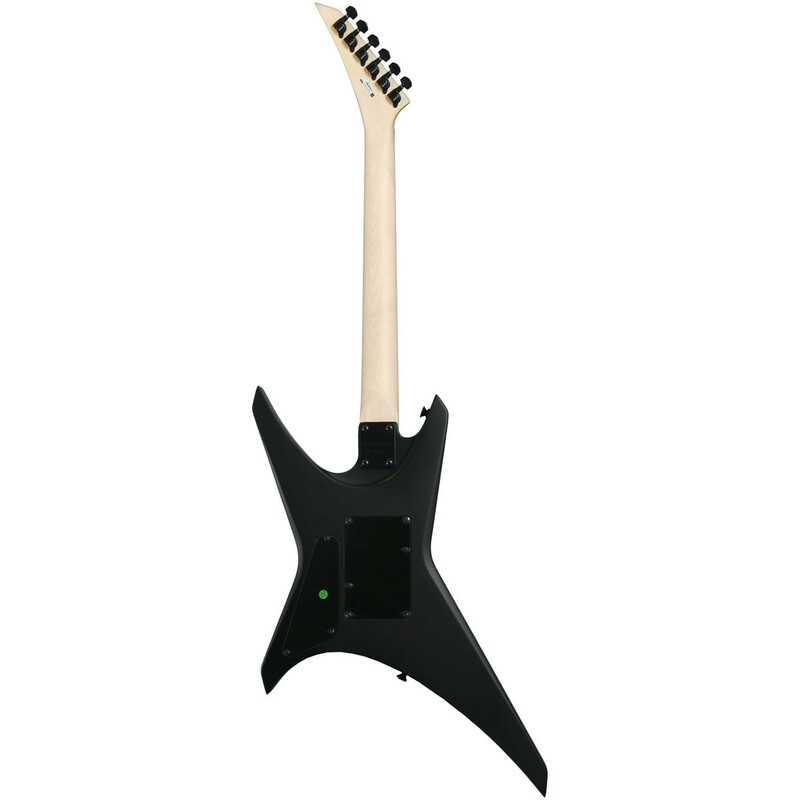 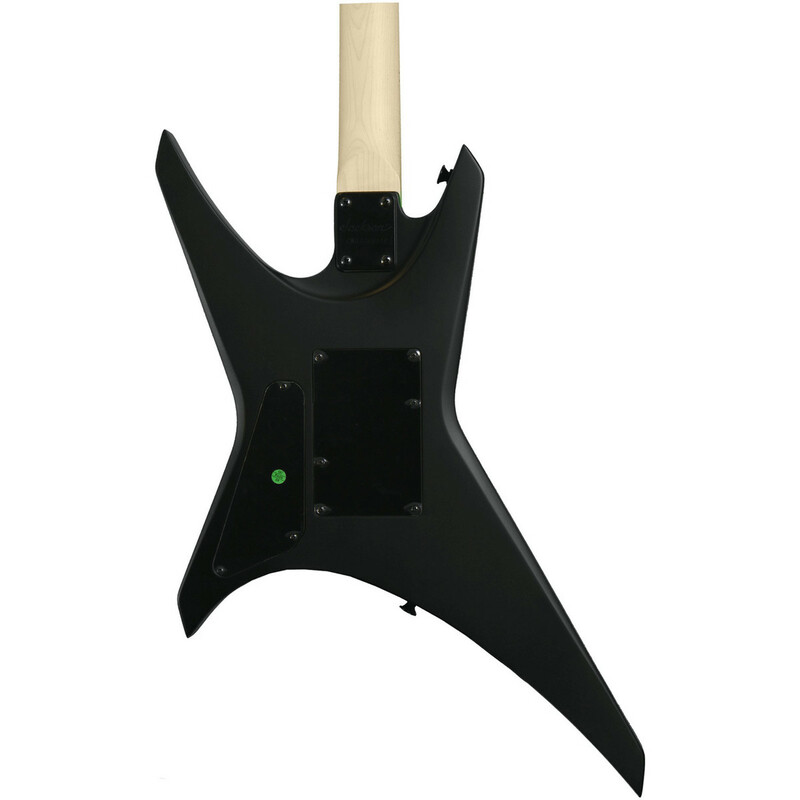 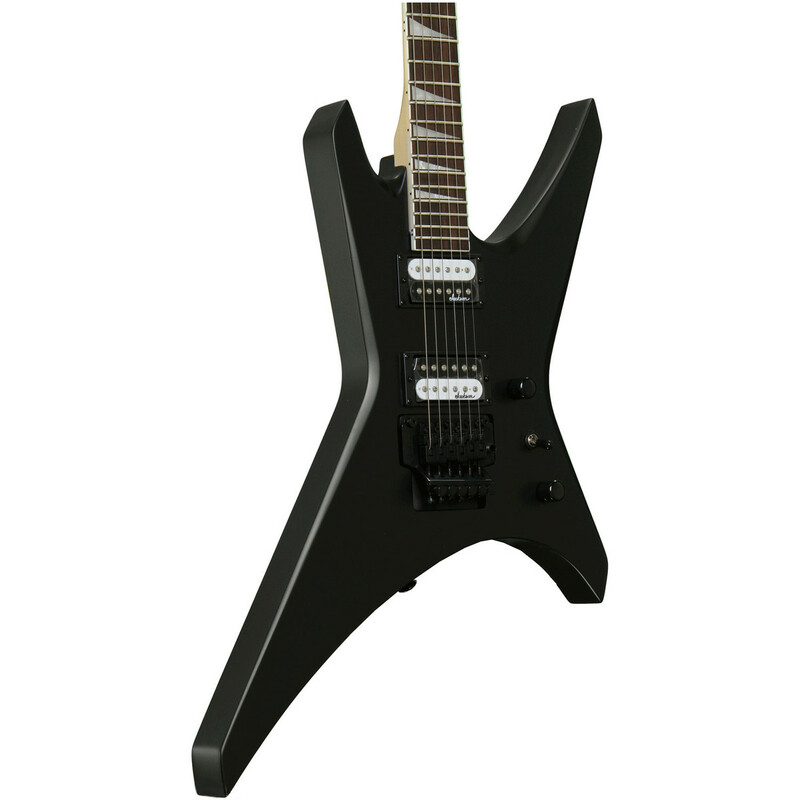 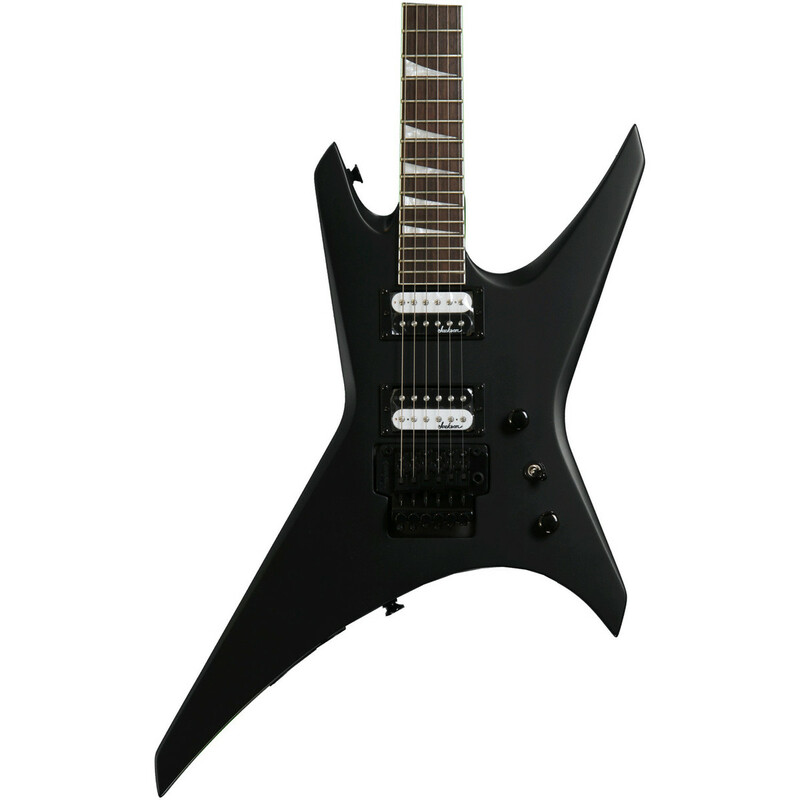 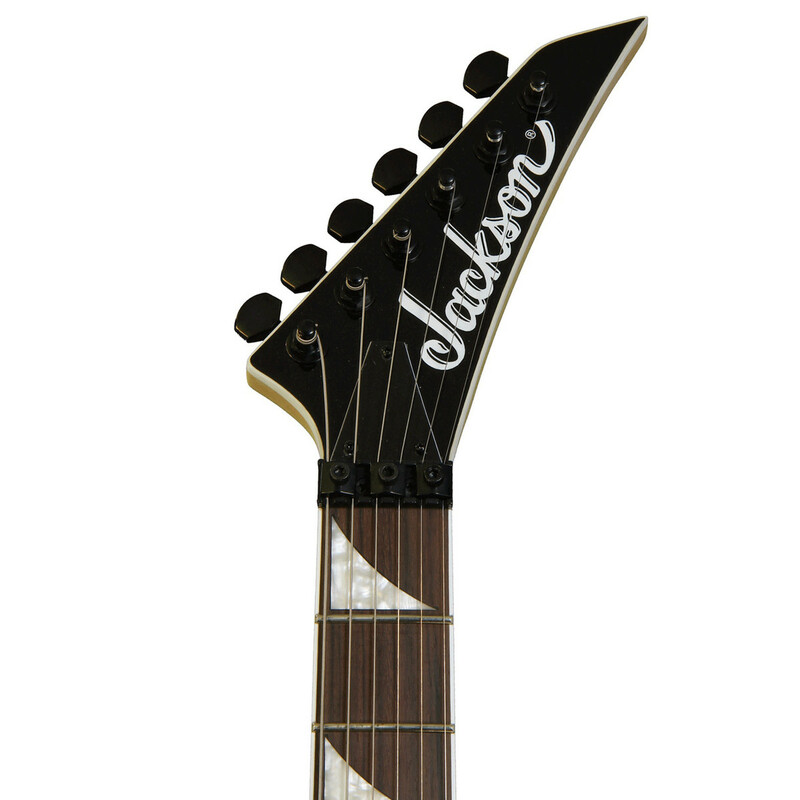 The Jackson JS32 Warrior features Jackson's unique and innovative compound-radius fretboard design, in which the fretboard gradually flattens toward the heel from its more rounded profile at the nut providing a smooth playability for both chords and riffs whilst the flattened heel allows sensational accessibility and speedy at the high register perfect for both lead and rhythm players. 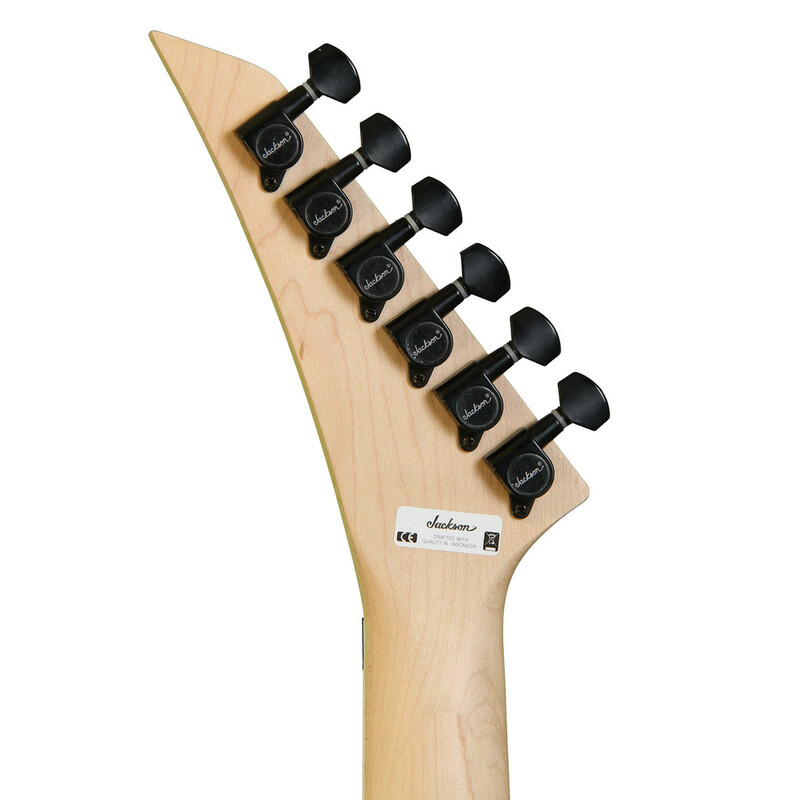 With the Floyd Rose Licensed Jackson Double Locking Tremolo bridge and locking nut system the Jackson JS32 Warrior provides the capability to produce a range of unique sounds and accents whilst the locking nuts provide advanced tuning stability essential for performing musicians.